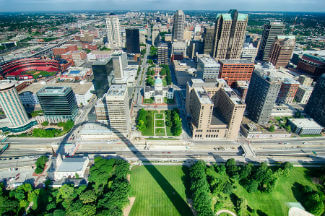 St. Louis is one of the most bustling cities in the country – and it’s growing. From the towering Gateway Arch in downtown St. Louis to the picturesque ranch properties in Woodlands and beyond, this area has something for every person and lifestyle. Each of the city’s and communities throughout the metropolitan area has a little something different to offer. If you appreciate the finer things in life, then look no further than the city’s most prestigious neighborhoods, like Ladue and Frontenac. Need to be close to top-rated schools? Homes in Clayton, Kirkwood, and Rockwood are close to the best school districts the area has to offer. By clicking on the different communities we specialize in, you can find out more about the area, narrow your search to find homes within your budget, see how close each listing is to major highways and schools, as well as see the current homes for sale on an actual map! 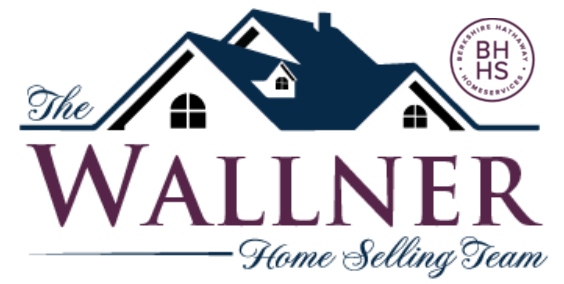 Welcome to your #1 site to search for homes for sale in the St. Louis area as well as surrounding areas! By clicking on the different communities we specialize in, you are able to gain knowledge about the area, narrow your search, view homes in reference to schools & commuter routes as well as see the home on an actual map! Already have a pretty good idea of what you’re looking for? Try a custom search now, or browse the communities below to learn more about what each area has to offer. When it comes to searching for the perfect home in St. Louis, let us help you navigate the market. No matter what your budget or situation, we can help! Send us a message or give us a call at 314.810.7653 to speak to one of our agents today. No question is too big or small – we’re here to help! We hope you will find that our website’s community information is a helpful tool to use as you search for your next home!